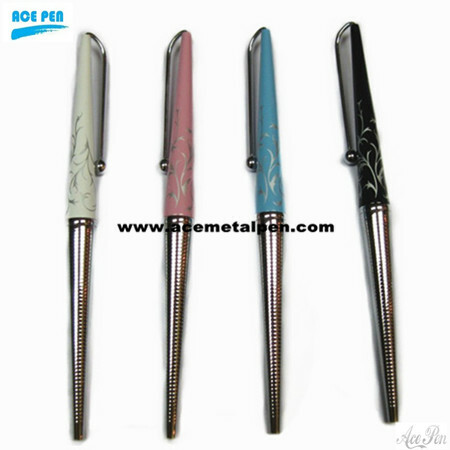 High quality nice & fashion design metal pen set ball pen and roller pen. There are ballpoint pens for different styles, so to make the most out of it and use it as a "fashion-work" accessory you have to pick one that better matches your style. Whether you are at home or at work, you want an accessory that says something about you and your unique view of the World. If you are a woman, having a ballpoint pen that matches your style can add a trendy accessory to your work desk or handbag. At the same time, a beautiful ballpoint pen for ladies can be an excellent gift for any occasion, since it is an item that a woman will get to use regularly.